Jim Marrs presents the official government pronouncement on 9/11 as an obvious conspiracy. The only question is whose conspiracy it was. 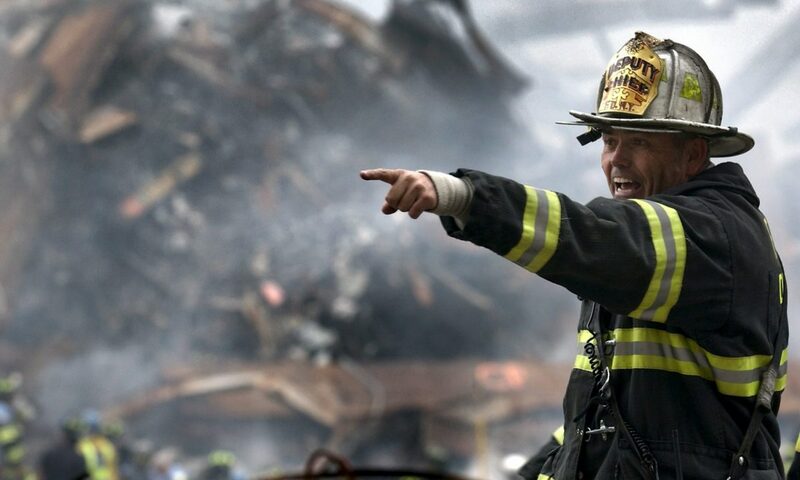 According to the government, the conspiracy involved about nineteen suicidal Middle Eastern Muslim terrorists, their hearts full of hatred for American freedom and democracy, who hijacked four airliners, crashing two into the Twin Towers of New York City’s World Trade Center and a third into the Pentagon, near Washington, DC. The fourth airliner reportedly crashed in western Pennsylvania after passengers attempted to overcome the hijackers. To add insult to injury, this whole incredible Mission Impossible operation, which defeated a forty-billion-dollar defense system, was under the total control of a devout Muslim cleric using a computer while hiding in a cave in Afghanistan. 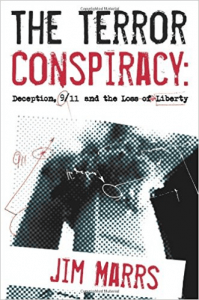 Primarily using mainstream media and government reports, Marrs has crafted the definitive journalistic account exposing the likely complicity of the Bush administration in the 9/11 attacks, providing a history of the overt and covert causes of the events. However, his analysis goes far beyond 9/11, enabling us to understand the motivation behind American foreign policy, with the wars in Afghanistan and Iraq as primary examples of the US government’s secret agenda. After completing studies in political science, Thierry Meyssan worked for an international association defending civil liberties, before taking up investigative journalism. During the course of his career, he has been an expert on human rights issues advising the Conference on Security and Cooperation in Europe (C.S.C.E. ), as well as editor-in chief of the monthly magazine Maintenant. An attentive observer of international affairs, T. Meyssan was intrigued by the anomalies in the first photographs released of the attack on the Pentagon, then by the confusion and contradictions in official statements, including those about events at the World Trade Center. He thus carried out his own investigation, which led him from surprise to surprise, each more astonishing and terrifying than the last.